Lens coating: when choosing new spectacles which should complement your face, you should also consider the various lens coatings available. No spectacle lenses, not even glass, are completely scratch resistant. 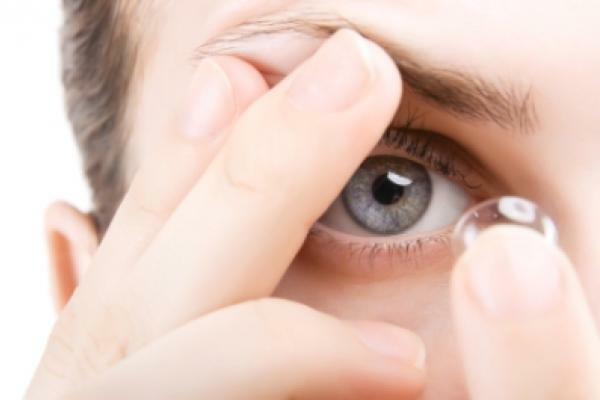 Standard spectacle lens materials, although robust, can be relatively soft when it comes to abrasions. 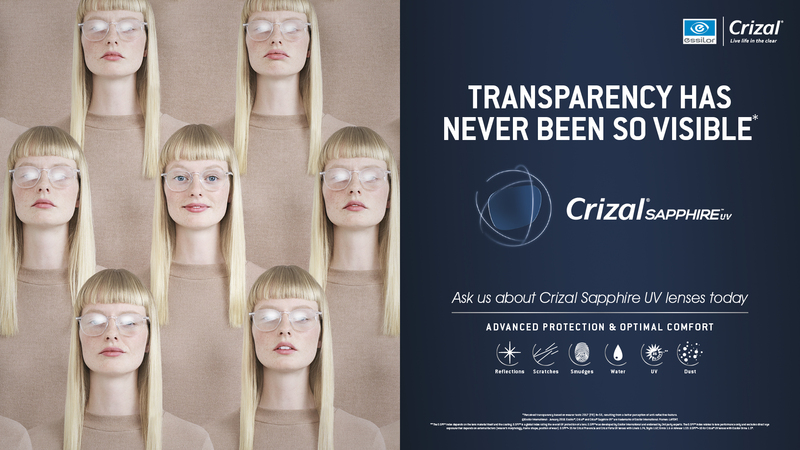 When treated front and back with a clear ‘scratch resistant coating’, it has the effect of ‘smoothing’ over the microscopically irregular lens surface with a super smooth tough coat, minimising any potential abrasion. This is particularly useful on children lenses. 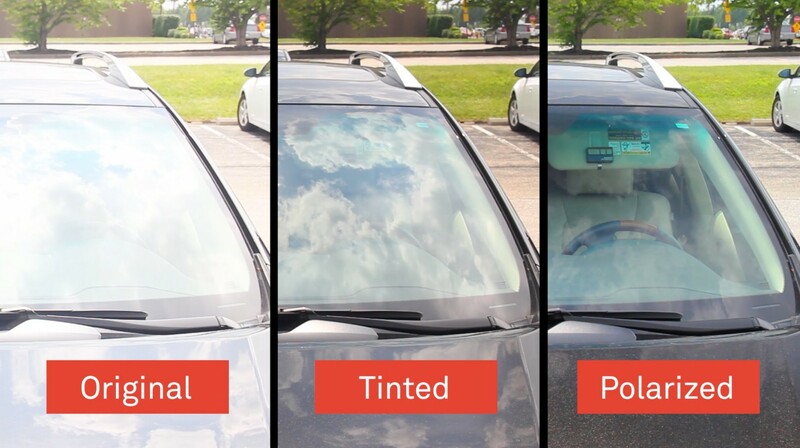 ‘Anti Reflection’ (AR) coatings are also widely used, by a process whereby several layers of unique metal oxides are applied to the lens surfaces, giving a characteristic purple or green colour. giving great cosmetic enhancement (no annoying reflections) and also sharper vision and contrast (since more light passes through the lens). This particularly benefits night drivers and VDU users. Most AR coats come with ‘hydrophobic’ and ‘Oleophobic’ surface layers which repel water and skin oils respectively. The application of an ‘Ultraviolet protection’ (UV) coating reduces the risks of cataract and retinal complications later in life. Before your next visit to the Optician take a few moments to consider these important points to maximise the quality and lifespan of your glasses.